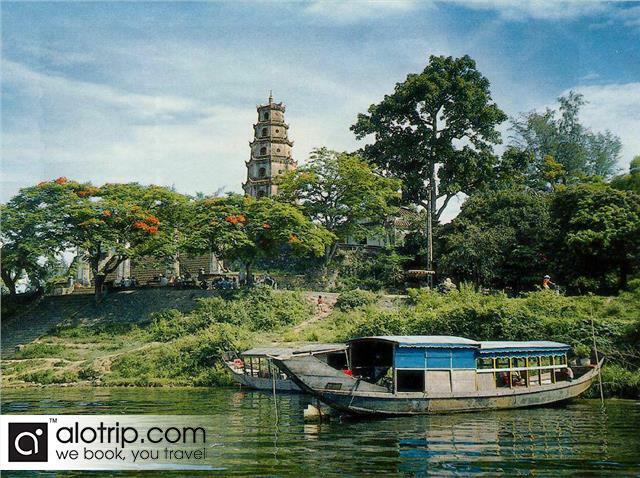 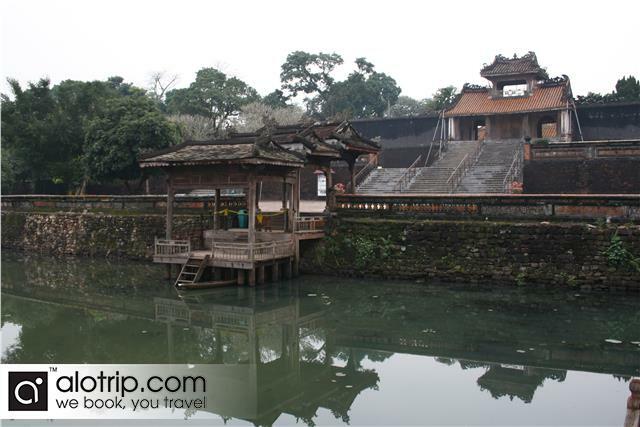 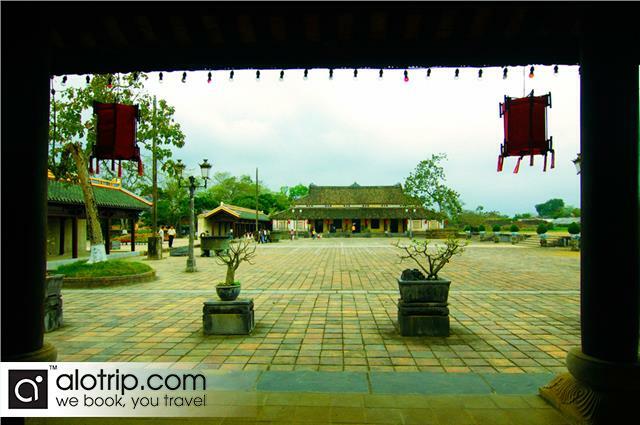 07:30: We pick you up at the pre-arranged meeting point in our modern a/c transport and head to the old capitol of Hue. 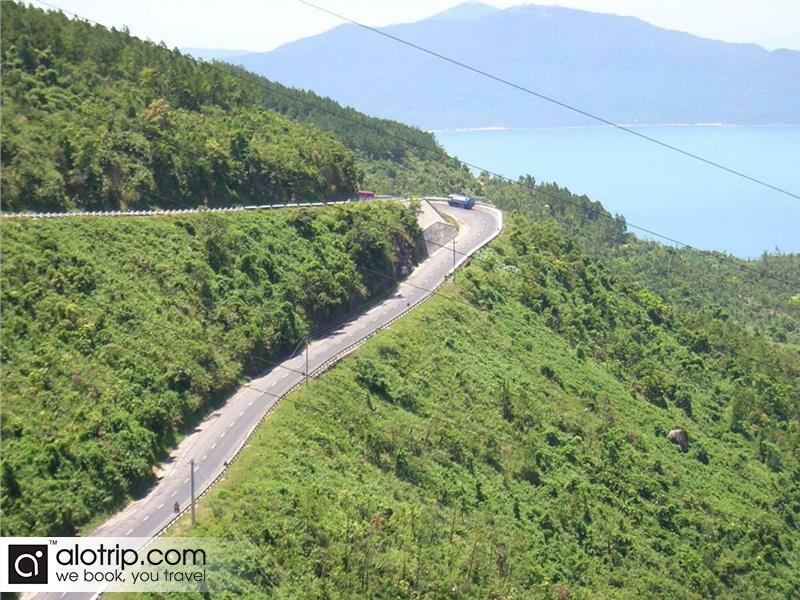 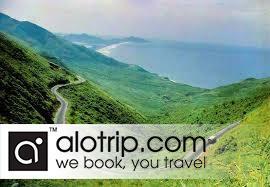 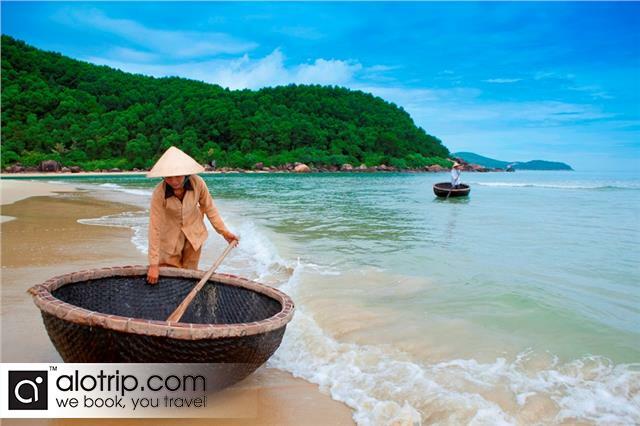 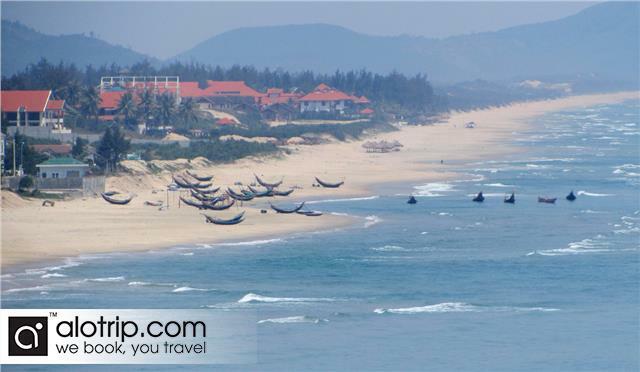 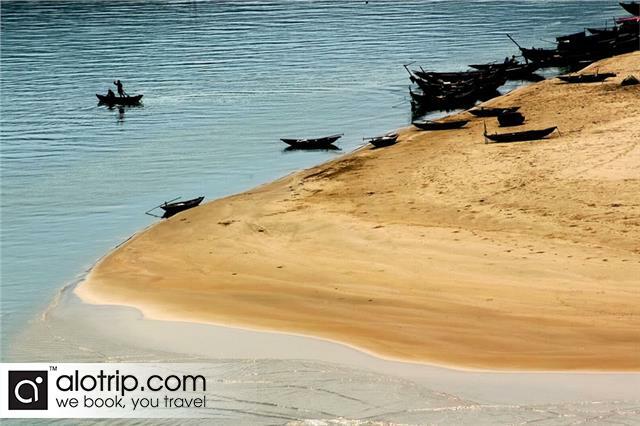 The route we take you on goes via Hai Van Pass and the Lang Co fishing village. 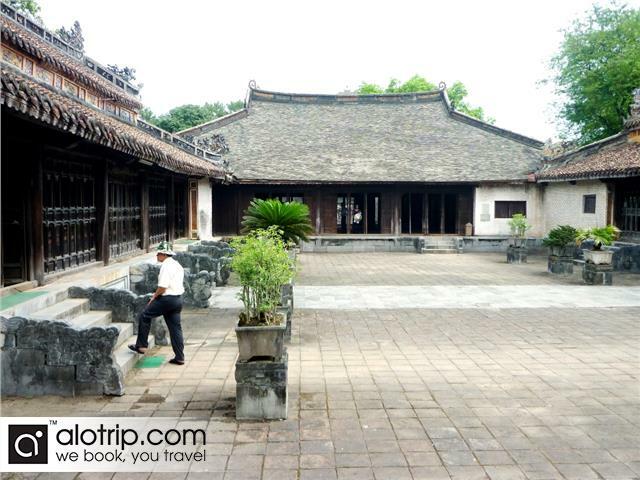 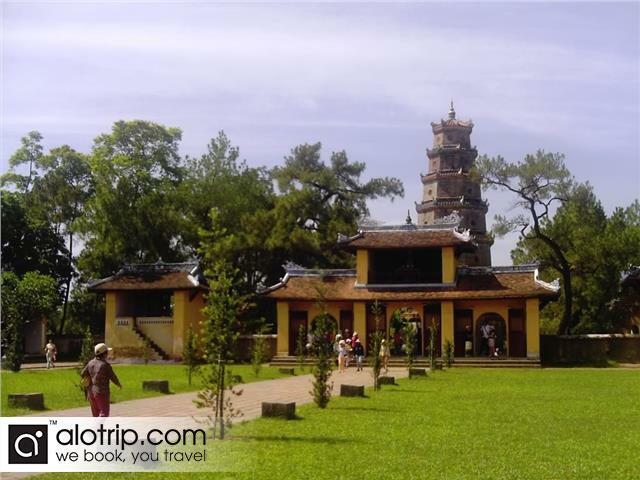 On arrival we first visit the Tu Duc Tomb, then pay a visit to the special trading village where Incense and “Bai Tho palm-leaf conical hat” are manufactured in the age old tradition. 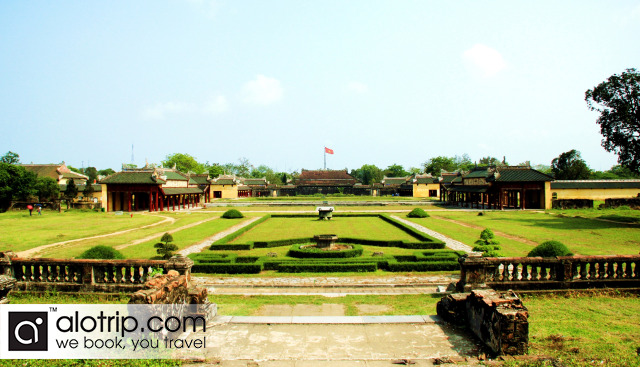 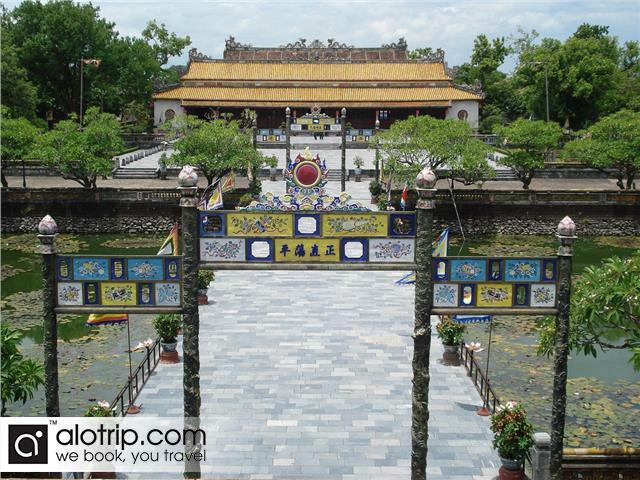 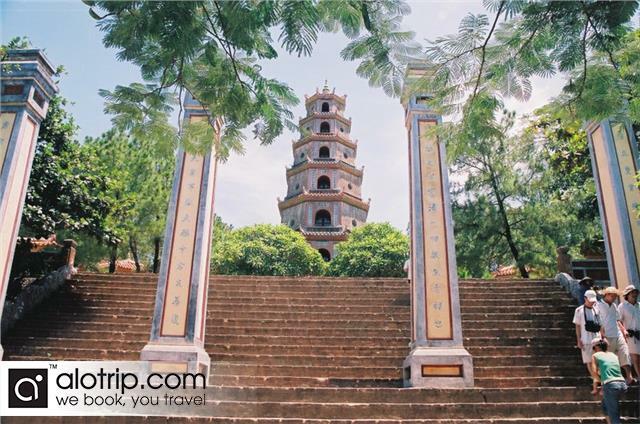 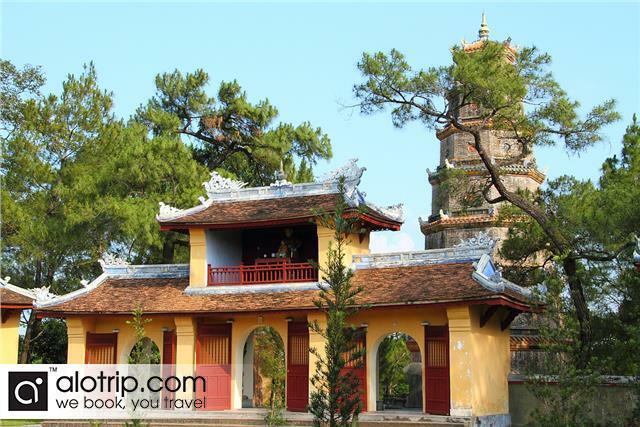 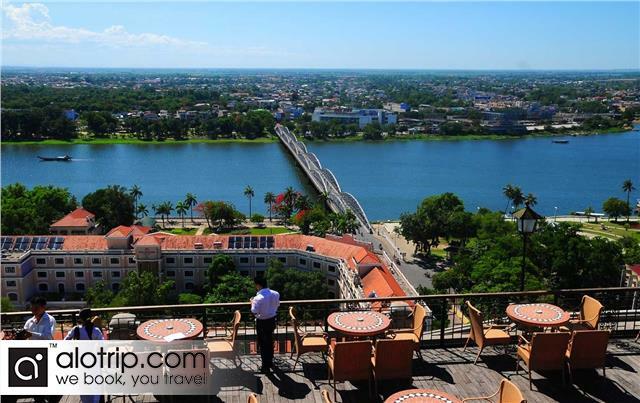 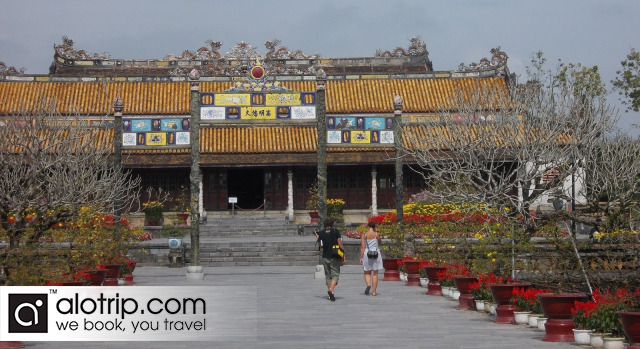 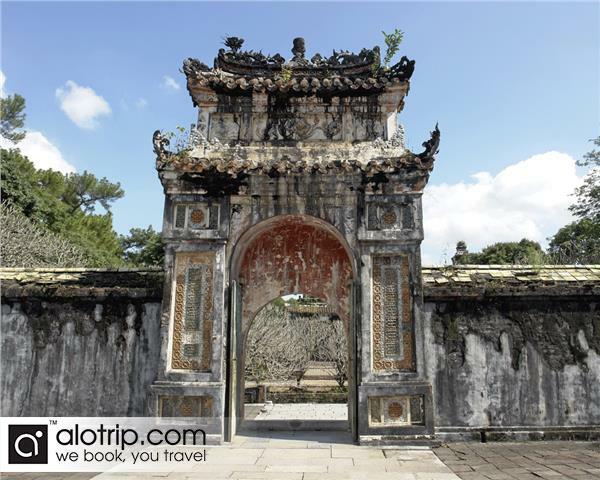 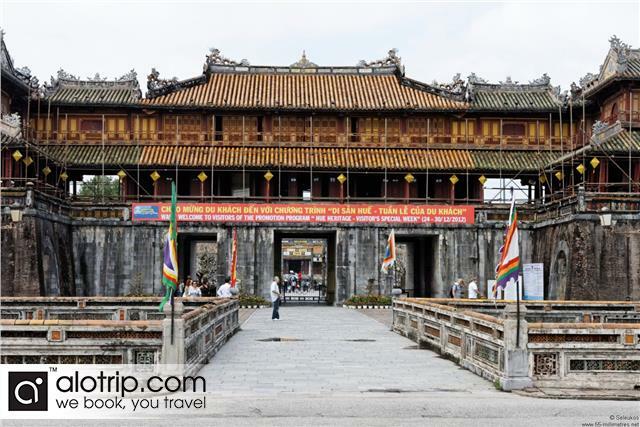 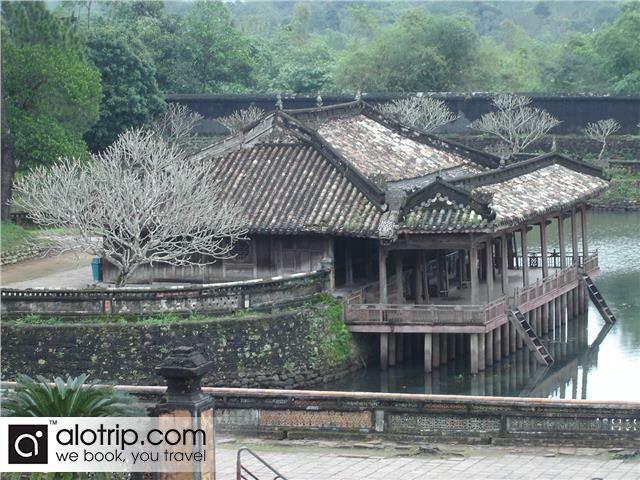 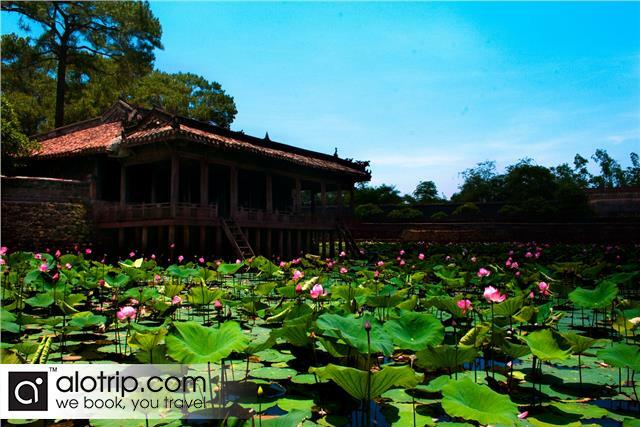 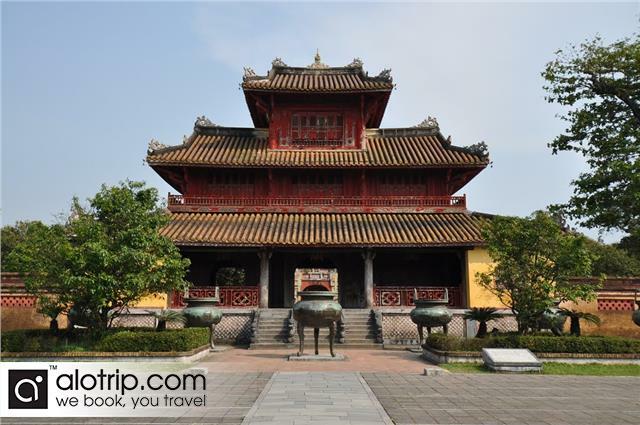 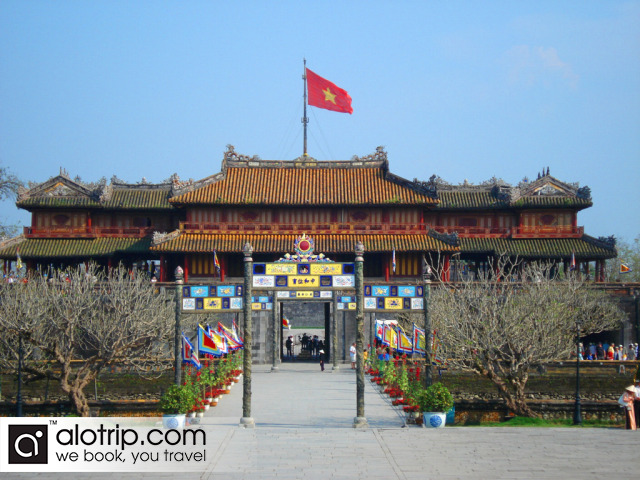 Afternoon: Following a delicious lunch your journey continues to Thien Mu Pagoda before visiting the incredibly beautiful Hue Royal Citadel, ancient capital of the Hue Dynasty, then spend some leisure time browsing through Hue’s specialty shops. 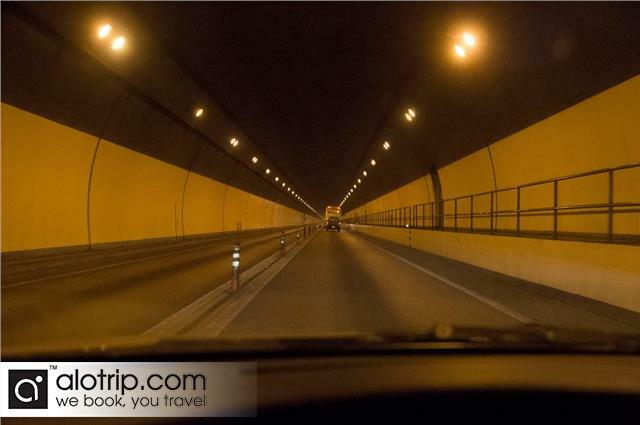 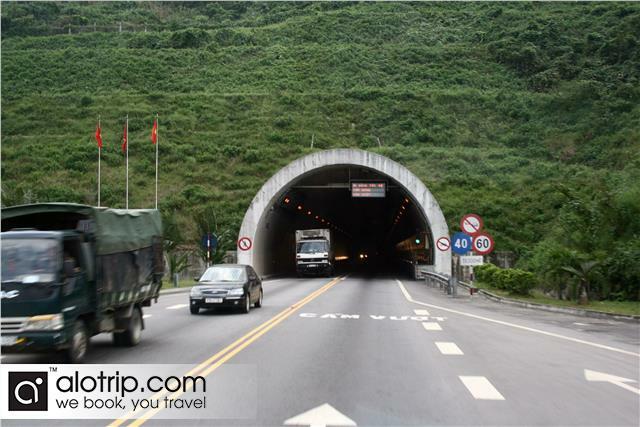 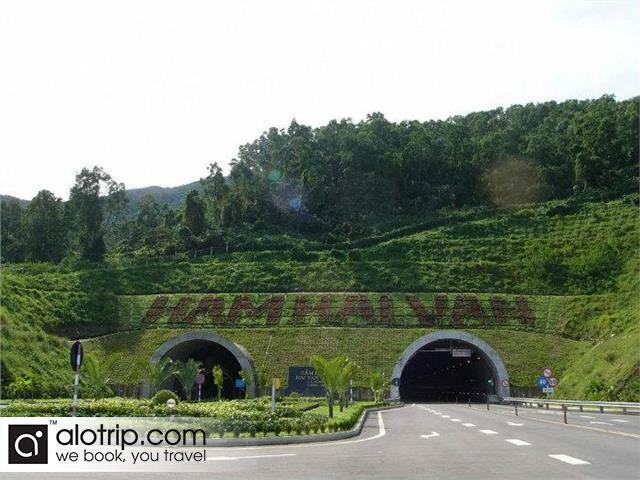 15:00: The bus returns to Da Nang, this time via the Hai Van tunnel, the longest of its kind in South East Asia, arriving back at the meeting point around 1700 hrs to conclude another wonder filled day in amazing Vietnam.